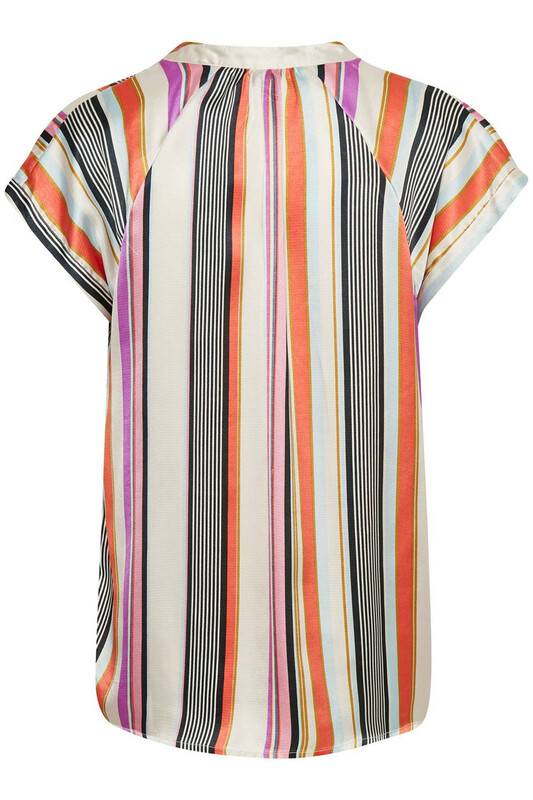 Trendy short-sleeved blouse with a feminine look from Culture. The blouse has a v-neckline with beautiful woven patterns and colour details. Furthermore, the blouse has a regular fit and is incredibly comfortable with its light quality. 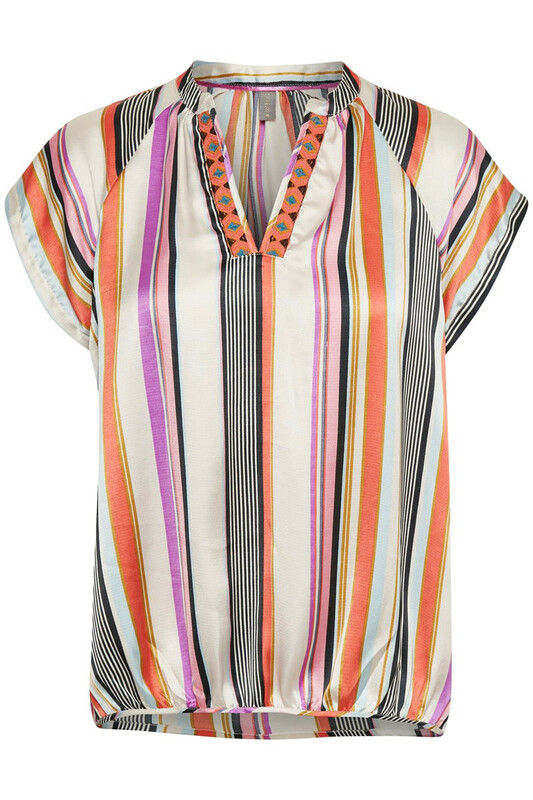 The blouse's beautiful and trendy striped print creates a trendy look. A perfect blouse, which certainly fits the season's many festive events. 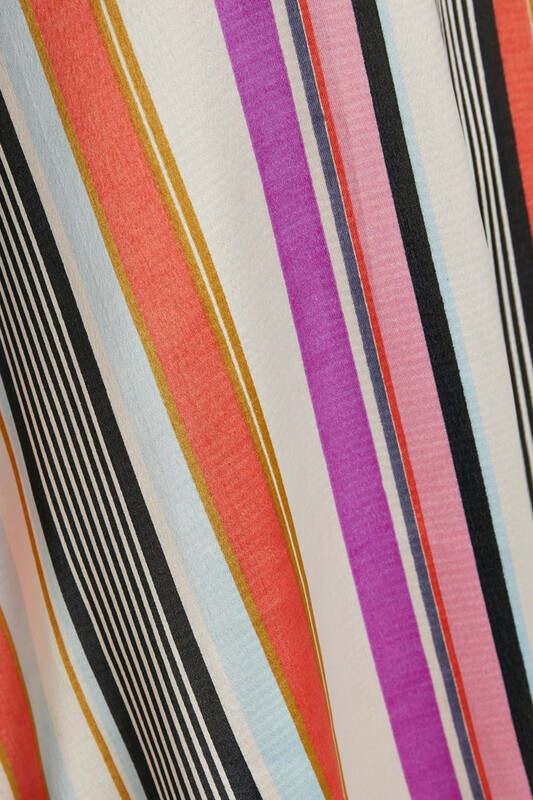 Match it with Sina Pants or Sina Skirt for a completely cool outfit.